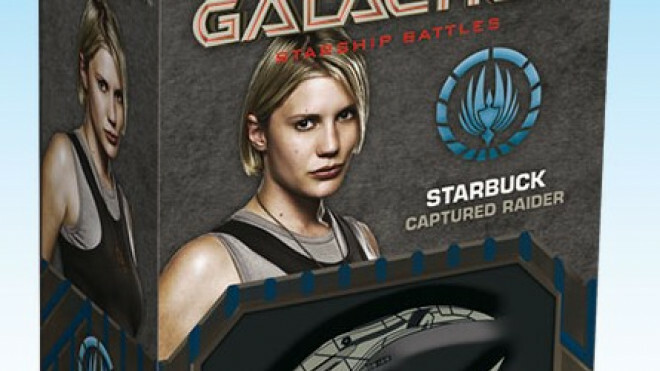 Justin and Sam take a quick look at the Battlestar Galactica - Starship Battles Starter Set from Ares Games. 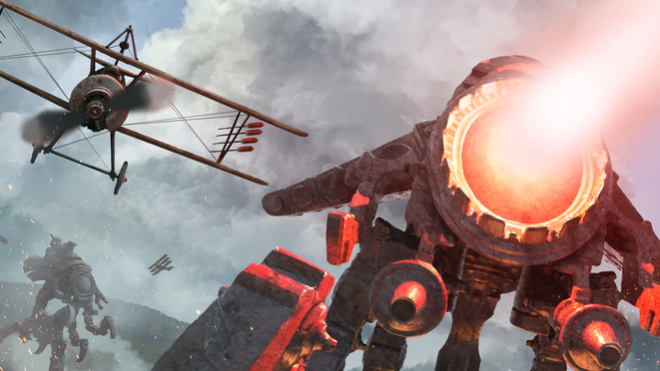 Ares Games have announced that they have made a licensing agreement with Dire Wolf Digital to turn their classic game of WWI dogfighting, Wings of Glory, into a video game for PCs, phones, and tablets. 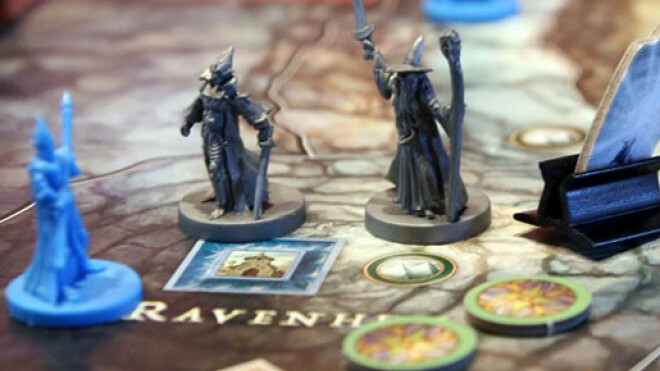 With a delivery date of September 2019, the team at Ares Games are still offering up pre-orders for their The Battle Of Five Armies Collector's Edition board game. 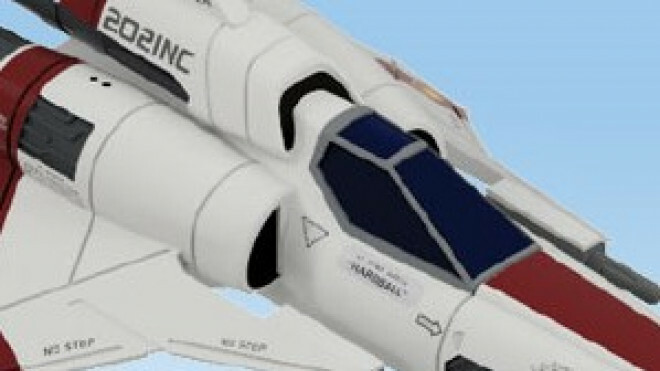 Ares Games has been working on some new pilots and ships for use in their Battlestar Galactica: Starship Battles game. 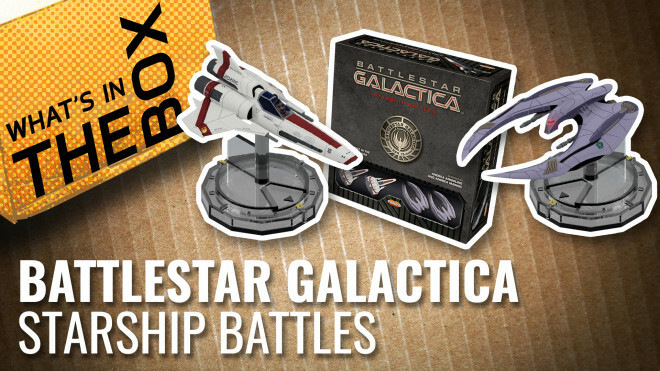 Battlestar Galactica - Starship Battles is a combat miniature game based on both the original and reimagined Battlestar Galactica TV series. 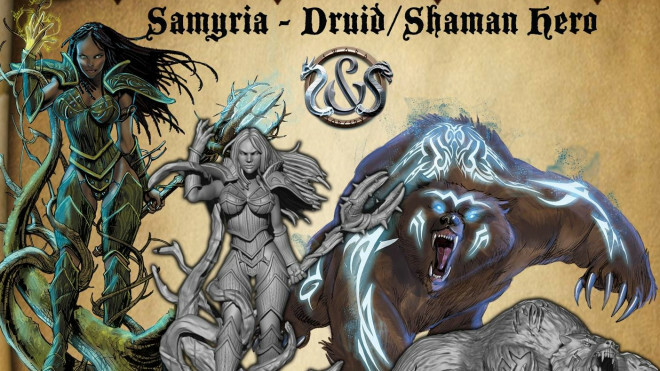 The cooperative dungeon delving experience, Sword & Sorcery, is back on Kickstarter from Ares Games with Ancient Chronicles. 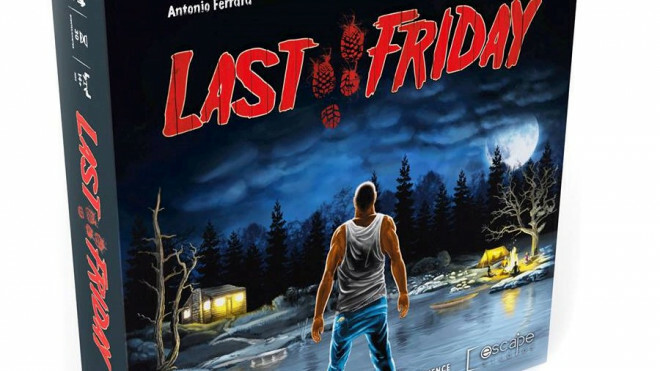 Weekender: Speed Freeks; The Next Big Winner For Games Workshop? 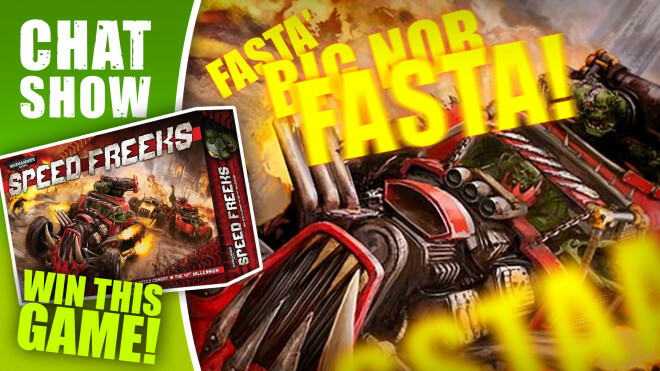 We're talking Orkish nonsense today discussing Speed Freeks AND talking with Sally 4th about the world of Albedo Combat Patrol. Ares Games are going to be pre-releasing Battlestar Galactica Starship Battles at Essen SPIEL '18. 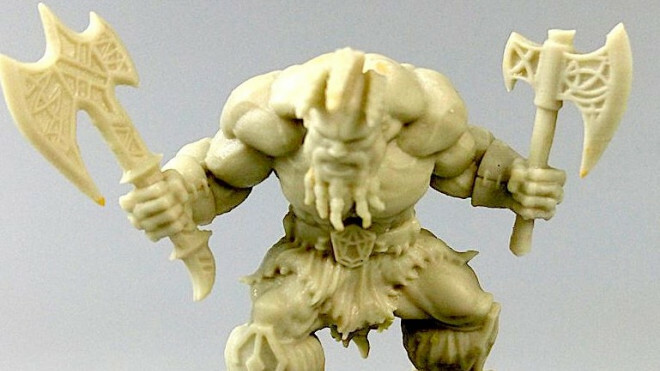 Ares Games are going to be coming back to Kickstarter soon for a new expansion to Sword & Sorcery. 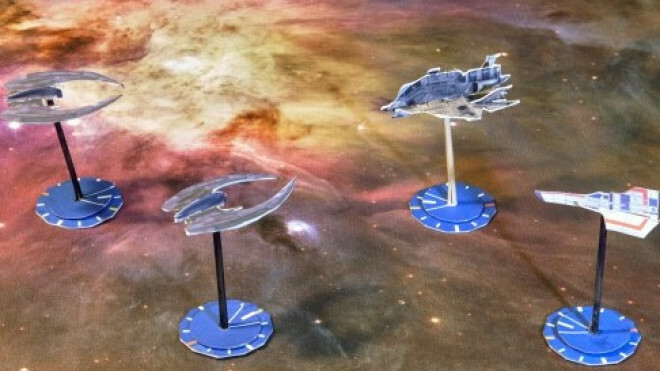 If you've wanted to battle in space with Vipers and Cylon Raiders then you're in luck as Ares Games are going to be bringing you Battlestar Galactica: Starship Battles this year, to be presented first at Gen Con! 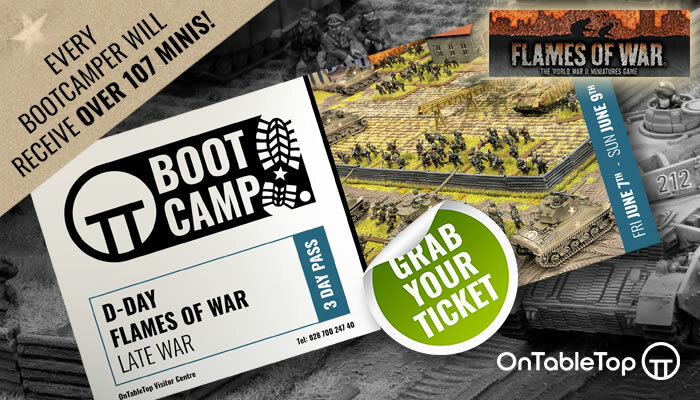 Now's your chance to participate in the War of the Worlds in the latest Kickstarter from Ares Games. 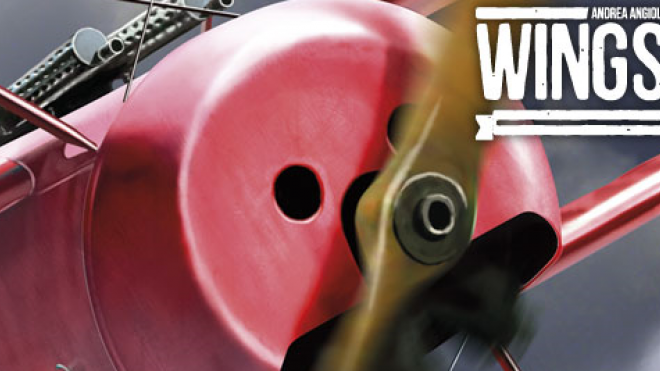 Tripods & Triplanes: The War of the Worlds in Wings of Glory pits the alien race against man's best flying machines. 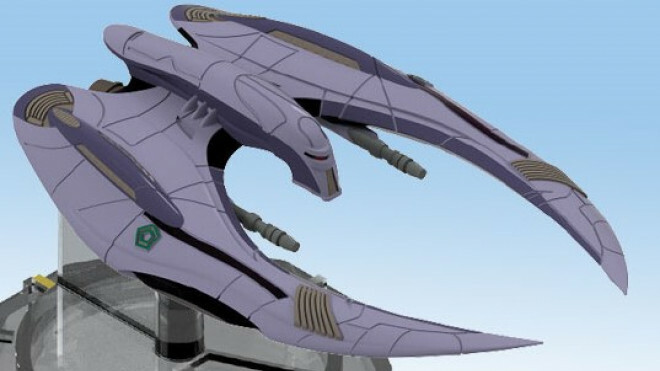 What if you took the lovely planes from Wings of Glory and inserted Martians? A fantastic twist on the classic, War of the Worlds - which is exactly what's on the way in Tripods & Triplanes from ARES Games. 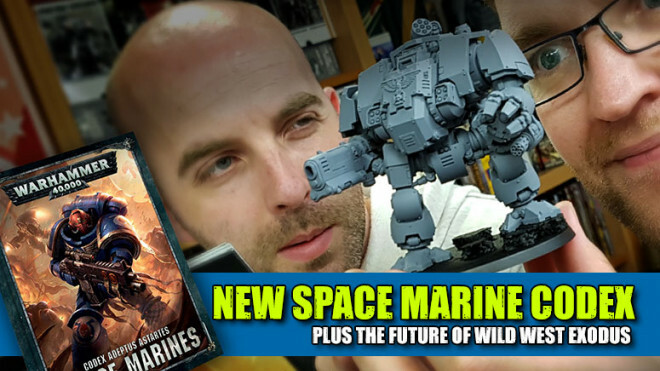 Space Marines, Wild West Exodus and much more! We're back for some more Wings of Glory action with the Hawker Hurricane Mk. 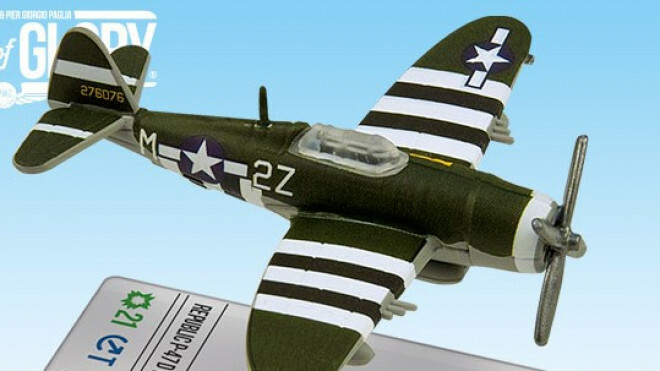 1 and the Junkers Ju.87 B-2 squadron packs from Ares Games. 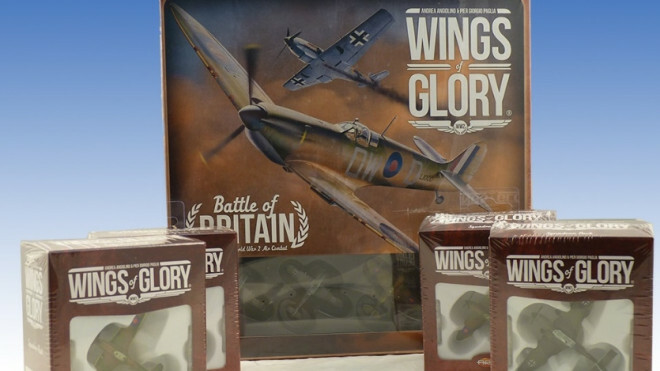 Today we're taking a look at the Battle of Britain Starter Set for Wings of Glory from Ares Games. 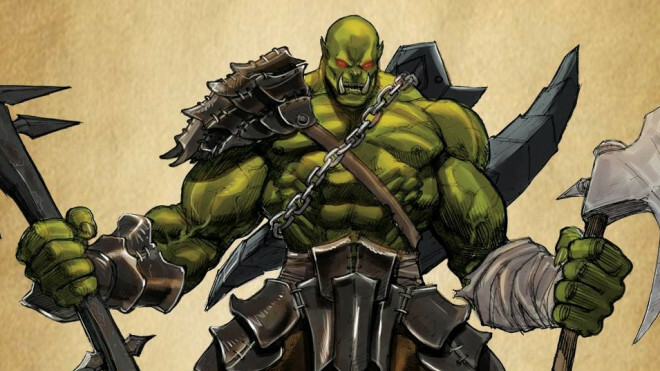 Weekender: Andy Chambers Unveils Warforged: First Contact & BoW Annual Awards Begin! 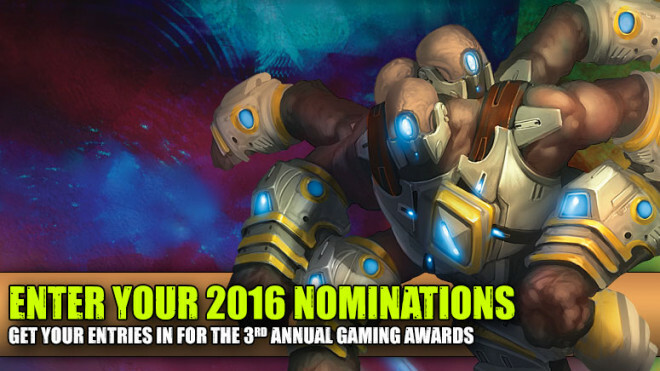 Join us for an awesome Weekender packed with news, interviews and the announcement of the BoW Gaming Awards 2016. 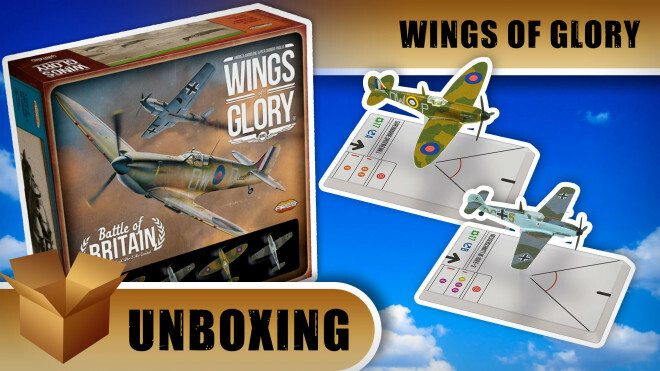 Soon to be available across the world Ares Games are showing off their Battle Of Britain Starter Set for your games of World War II, Wings Of Glory. 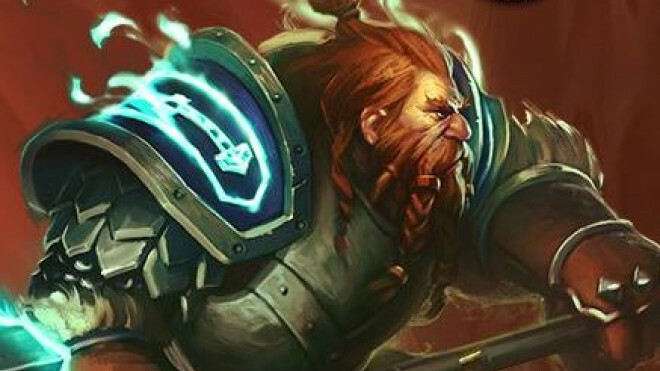 Sword & Sorcery continues to come to life with a preview of Skeld, the Dwarf Berserker for the game. 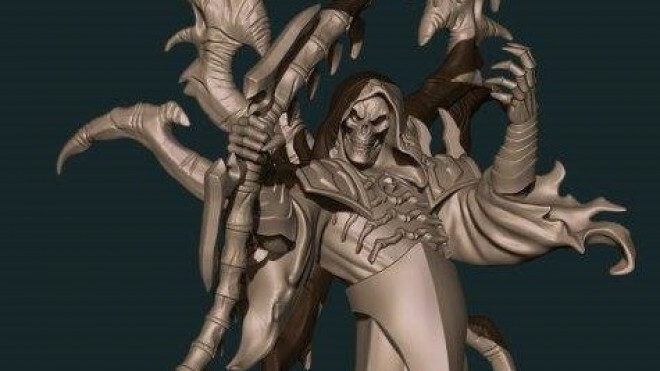 See what you think of him and some of his character options too. 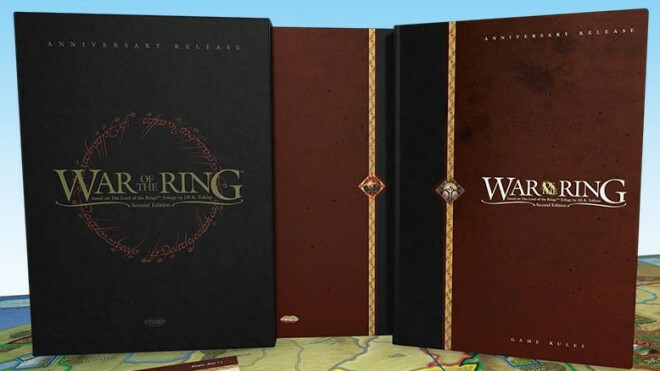 Ares Games are continuing to take pre-orders for some of the components within the Anniversary Edition Of War Of The Ring 2nd Edition. See what you make of the Game Book, Guide & Board. 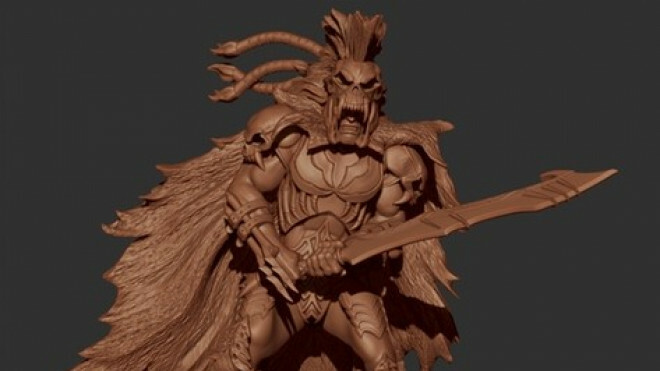 Keeping up to date with how things are going for Ares' Sword & Sorcery adventure game we got another look at one of the miniatures for the aforementioned title. 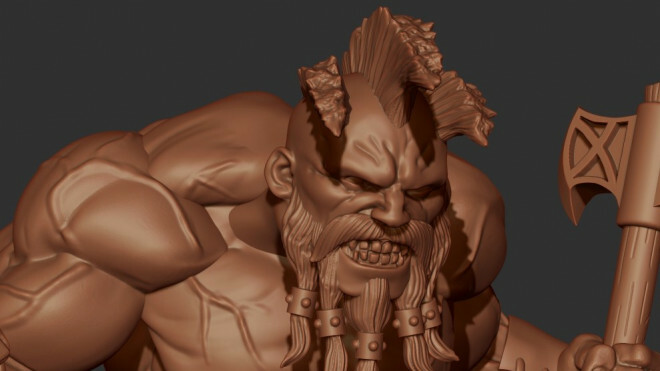 Ares Games are working hard towards the release of Sword & Sorcery, their take on dungeon delving and monster slayer, later this year in 2016. 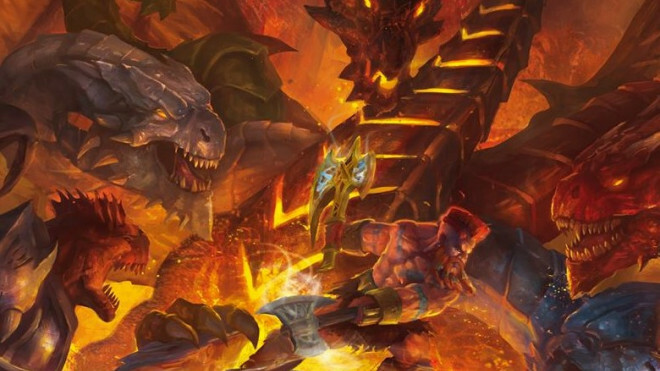 Check out the art for this expansion though! 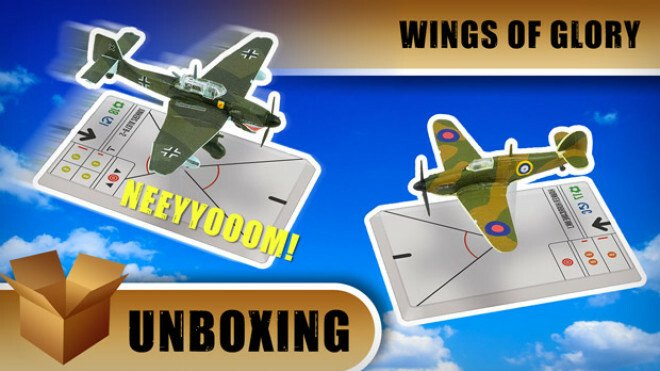 Ares Games Wings of Glory WWII version has some new releases coming to add to your squadrons. 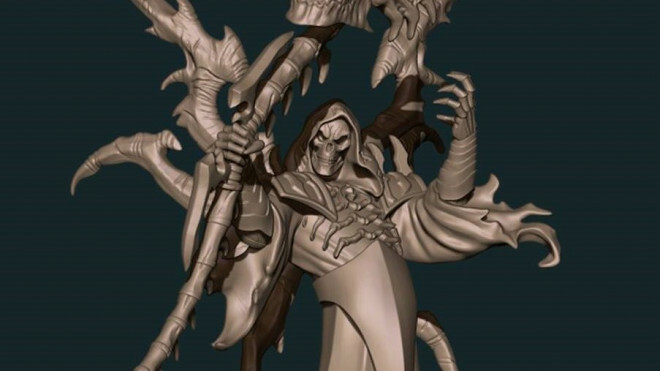 Ares Games have been showing off what they've been working on recently for Sword & Sorcery which is their big adventure board game developing out of a very successful Kickstarter campaign. 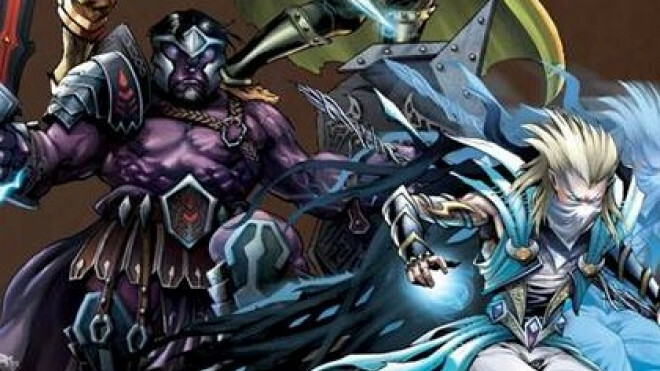 Weekender XLBS: What Makes For The Best Mega Gaming Battles? Welcome to our slice of Sunday Weekender fun on XLBS. 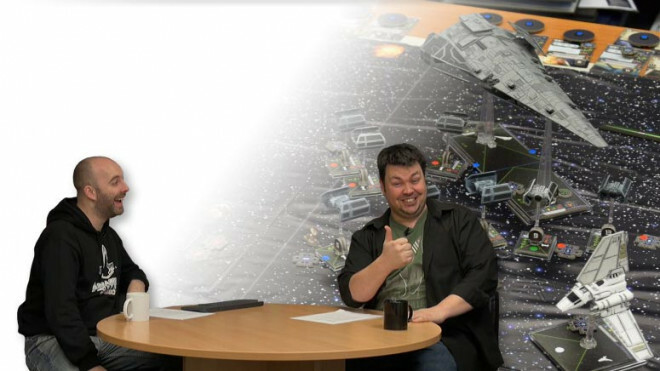 We've got a funny story from Warren to kick things off and talk on big Mega Battles! 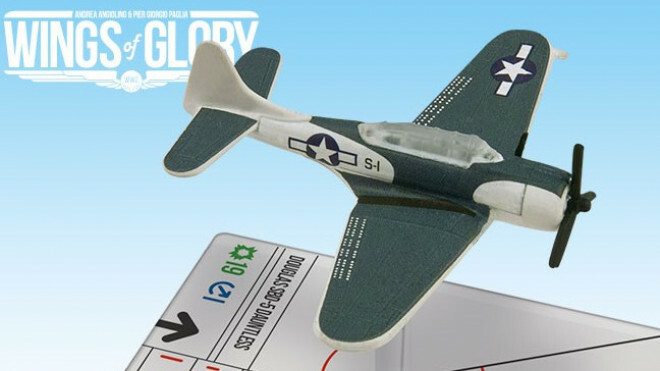 Soon there will be a few new planes in the sky for Ares Games' WW2 Wings Of Glory. The new packs will not only feature new planes, but some new content as well that will offer some additional rules and tactics to your game. 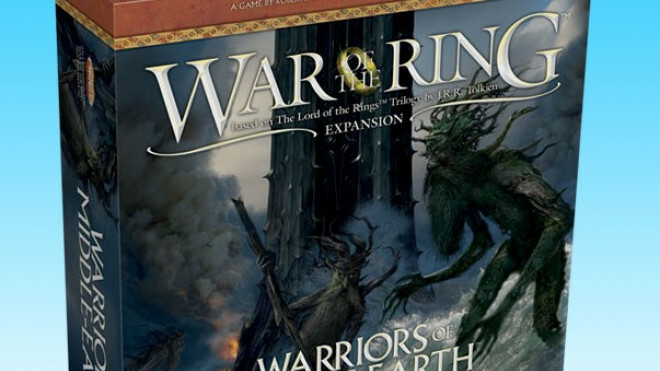 Ares Games provides us with an update on the status of the next expansion for War of the Ring Second Edition. 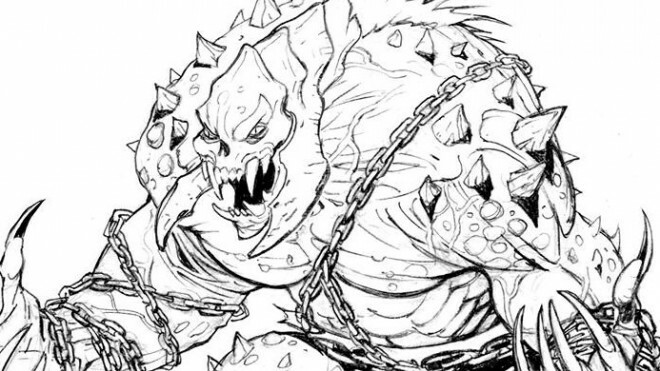 The dungeon delving adventures of Sword & Sorcery are now on Kickstarter looking for funding. 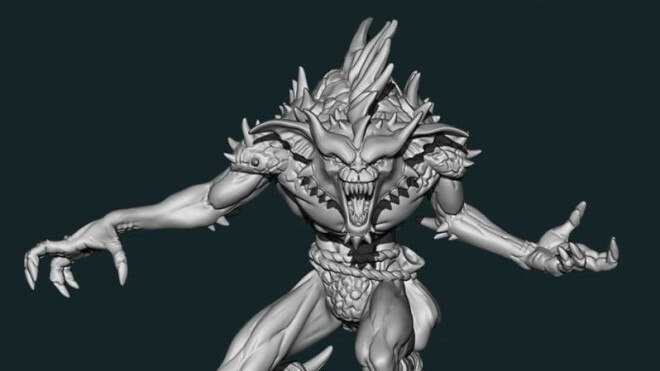 Heroes face off against hordes of monsters throughout dungeons and more. 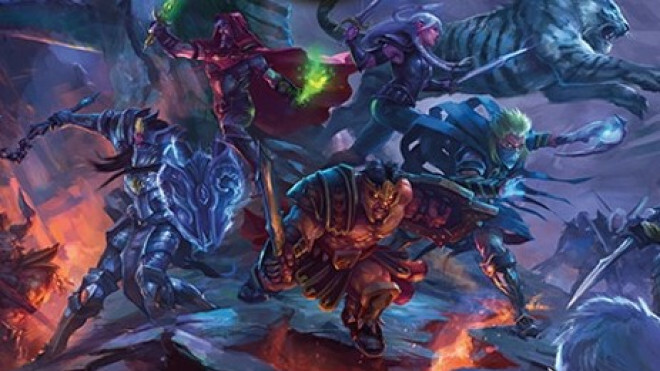 Which hero will you be choosing to take on this new journey from Ares Games? 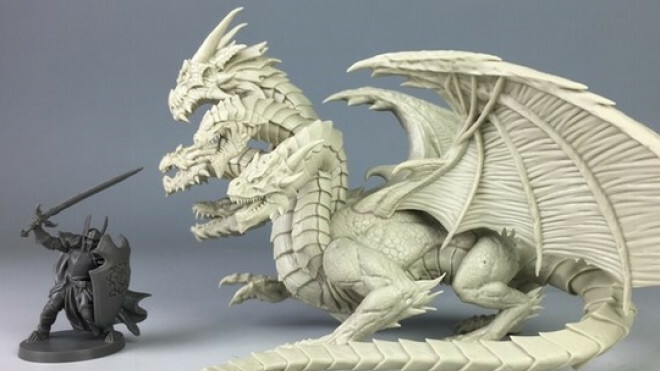 The world of Sword & Sorcery is 10 days away from Kickstarter and ARES Games and Gremlin Project have been showing off some of the beautiful minis that we can expect to see in the game. All your favorite dungeon delvers are ready to spring into action and claim victory in their quests! 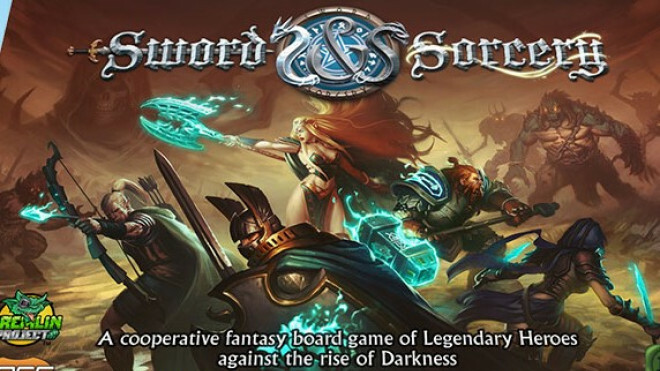 Ares games and Gremlin Project are teaming up again to bring us a good ole fashioned dungeon crawler game, Sword & Sorcery. 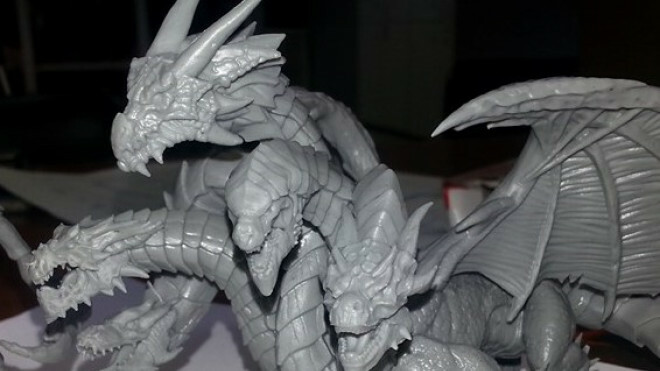 Ares Games show off some more previews for their upcoming Kickstarter board game, Sword & Sorcery. 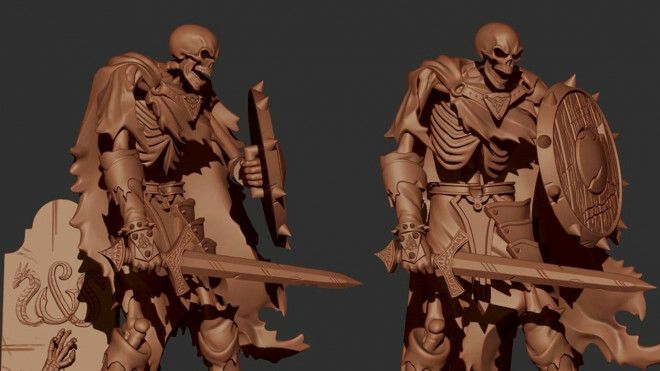 This time we're looking at the staple undead enemy of many dungeon crawls, the Skeleton.